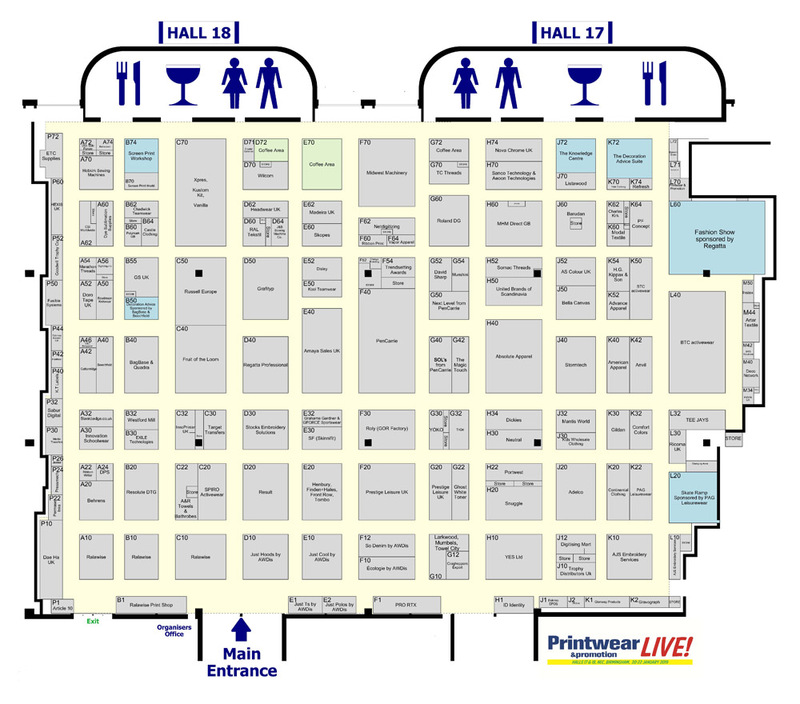 The Knowledge Centre - Printwear & Promotion LIVE! : Printwear & Promotion LIVE! The Printwear & Promotion LIVE! seminar programme is a first class source of free information and advice delivered by expert speakers from across the globe. Topics covered in The Knowledge Centre include small business advice, marketing and sustainable clothing. To view the programme for each day just click on the below links. The team from Roland DG (UK)’s Print Academy will host an all encompassing hour-long Print Clinic where you can get your burning print questions answered. 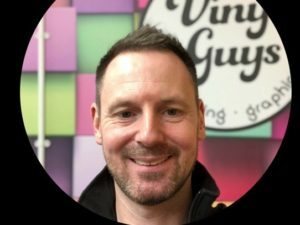 The team will be joined by Alex Liggett from The Vinyl Guys to provide an end-user viewpoint to the session. For more information on the Print Clinic click here. To get your questions answered email academy@rolanddg.co.uk or printwearandpromotion@datateam.co.uk. With Dan Lathall and Ollie Bishop of Roland DG (UK). Embroidery professional Gillian Suggett talks about her new venture, sharing the journey so far in growing her own embroidery business from start up to puberty, without the hormones. 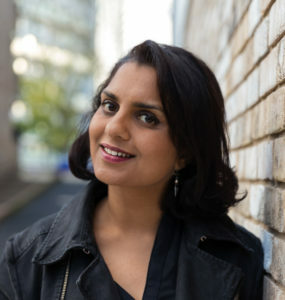 Talking about her mostly highs, but some lows, she covers her experience of business planning, inward investment, sales and marketing in the decoration industry. Gillian offers some ideas on how to maintain the drive and enthusiasm that fuels start-ups and she talks about how they could best meet the daily challenges of finding new business, managing competing priorities and balancing the ‘micro’ resources available to small enterprises. With Gillian Suggett, managing director of St Mawgan Embroidery Co. 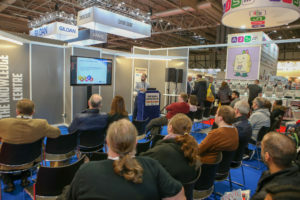 This session will show you how you can grow your print and embroidery business by offering personalisation while using state-of-the-art online design software. Personalisation is continuing to grow at a very fast pace for the garment decoration industry. If you are offering this service or thinking of offering this service you will be amazed at how quickly you can turn your online business into a successful money-making machine. 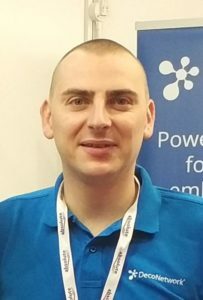 With Michal Gembrowicz, UK and Europe sales manager, DecoNetwork. 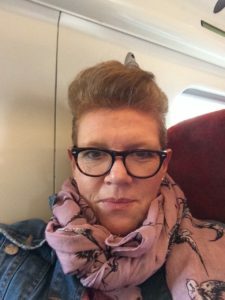 Vicki will discuss starting, running and growing a small business in a world financial crisis, focusing on all different parts of the business from the initial idea, through strategy and ethos, finance and cashflow, ISO and systems, problems and pleasures. With Vicki Swinden, managing director of The Print Company. 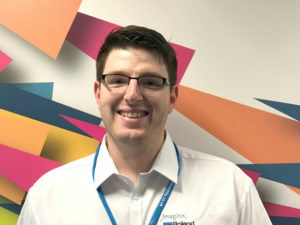 The team from Roland DG (UK)’s Print Academy will host an all encompassing hour-long Print Clinic where you can get your burning print questions answered.The team will be joined by Alex Liggett from The Vinyl Guys to provide an end-user viewpoint to the session. Selecting the right ink for your application is influenced by the fabric, process and compliance requirements. 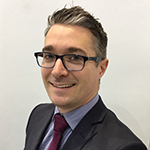 Simon will give an overview of the different ink types available and their suitability for digitally printing which fabric types. He will also discuss the growing requirements to comply with regulations for brands and the push to become more environmentally responsible. With Simon Daplyn, marketing manager, Sensient Technologies. This session will cover what sustainable apparel is, how it affects the garment decorator, questions your customers will be asking and the advantage of the triple bottom line. 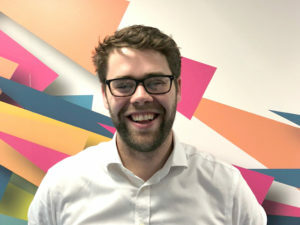 Find out more about sustainable apparel, how it affects the printwear industry and how you can best respond to your customers’ needs. Prama will address common misconceptions about sustainability, cover the key information you need and explore the win-win advantage of the triple bottom line. With Prama Bhardwaj, CEO of Mantis World. The Knowledge Centre is located on stand J72. Each session lasts 30 minutes with time to ask questions. Seats fill up fast so please arrive early to guarantee your place.